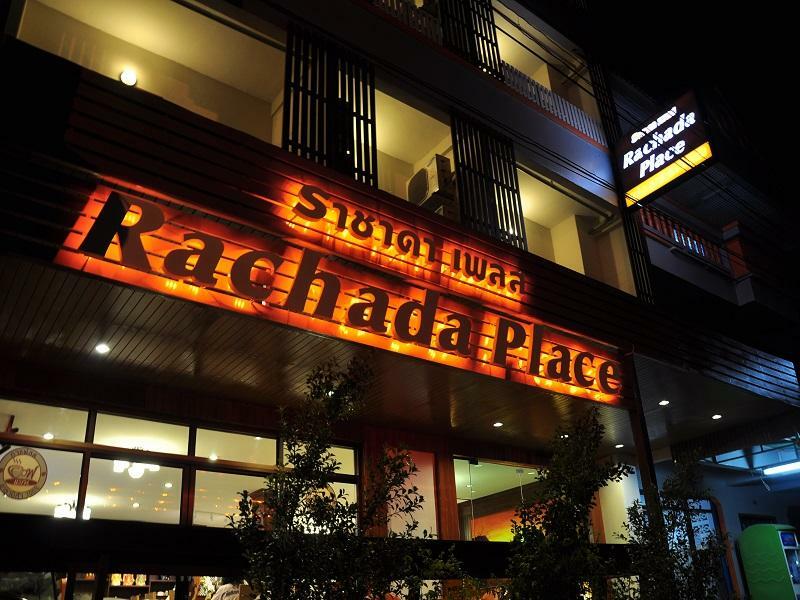 Located in Krabi Town Rachada Place is a perfect starting point from which to explore Krabi. Offering a variety of facilities and services the hotel provides all you need for a good night's sleep. To be found at the hotel are free Wi-Fi in all rooms daily housekeeping laundromat taxi service ticket service. Each guestroom is elegantly furnished and equipped with handy amenities. The hotel offers various recreational opportunities. 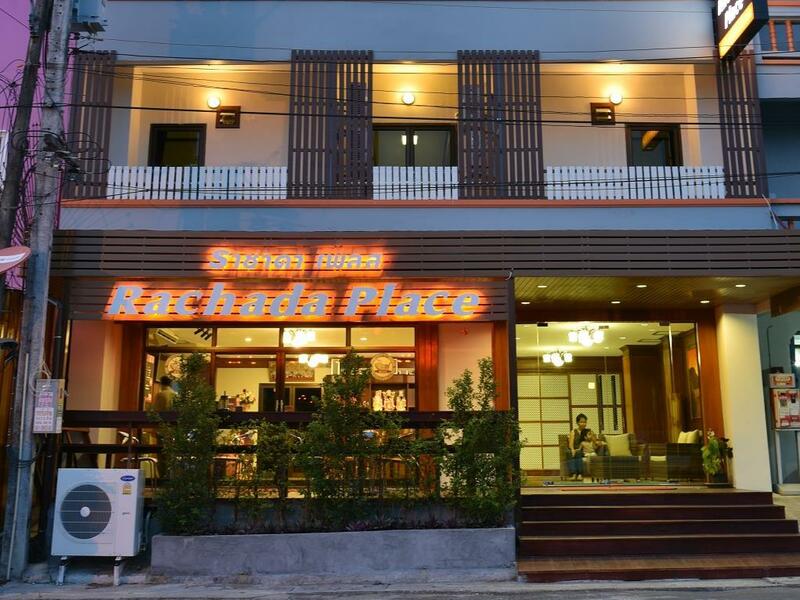 Rachada Place is an excellent choice from which to explore Krabi or to simply relax and rejuvenate.